We are delighted to announce that the Retail Banking Conference will be taking place on Wednesday 13 March in London. Now in its sixth year, this annual conference will focus on ‘the future of personal finance’. 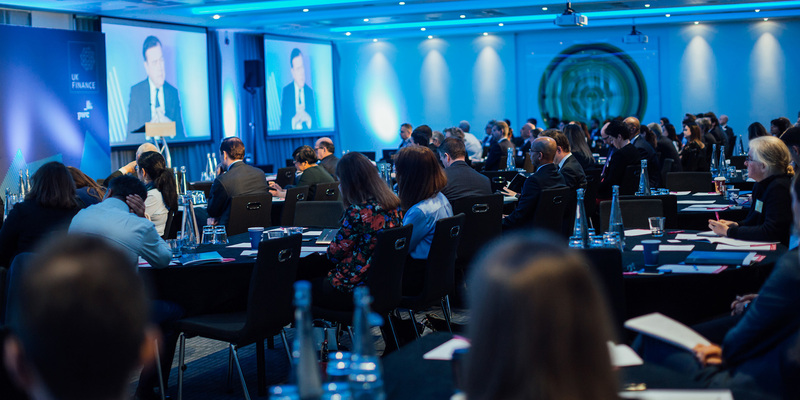 If you have attended our Retail Banking Conference before, you will know that this half-day event is packed with industry experts, timely insight and healthy debate. This year's conference will explore the developing political and economic landscape of personal finance in 2019, a matter of weeks ahead of the UK’s formal exit from the European Union. The aim is to equip delegates with perspectives that will help to build central planning assumptions to inform business decisions as the UK adjusts to an environment outside the EU. We will hear from a number of leading economists, as well as Charles Randell, the chair of the Financial Conduct Authority, on the regulatory priorities for the sector. Given the persistent threat of financial crime, we will also hear from City of London Police Commissioner Ian Dyson during the event - and to close we will return to the ever-important subject of leveraging diversity in the sector. The event kicks off with a high-profile industry breakfast, which will be attended by senior managers, policymakers and regulators and represents a great opportunity to network with industry peers. Our breakfast keynote speaker, Jonathan Reynolds MP, Shadow Economic Secretary to the Treasury, will consider the opposition’s plans for financial services and specifically retail banking, should they take office. Ticket holders for the Breakfast Briefing are welcome to also attend the conference which follows.